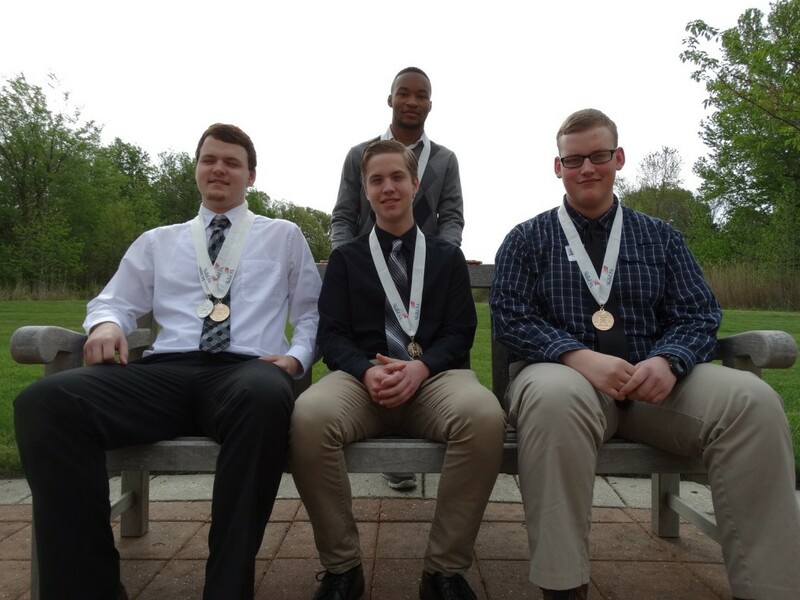 Congratulations to the Advanced Technology Center (ATC) SkillsUSA teams at the State Leadership Conference at the Fredericksburg Expo. Eight students placed first in five competitions. In addition 16 students placed in 13 diverse categories. Here are ATC first place winners for Quiz Bowls Tyler Armentrout, Conor Gerety and William McClung and Current Events winner Robert Lake. 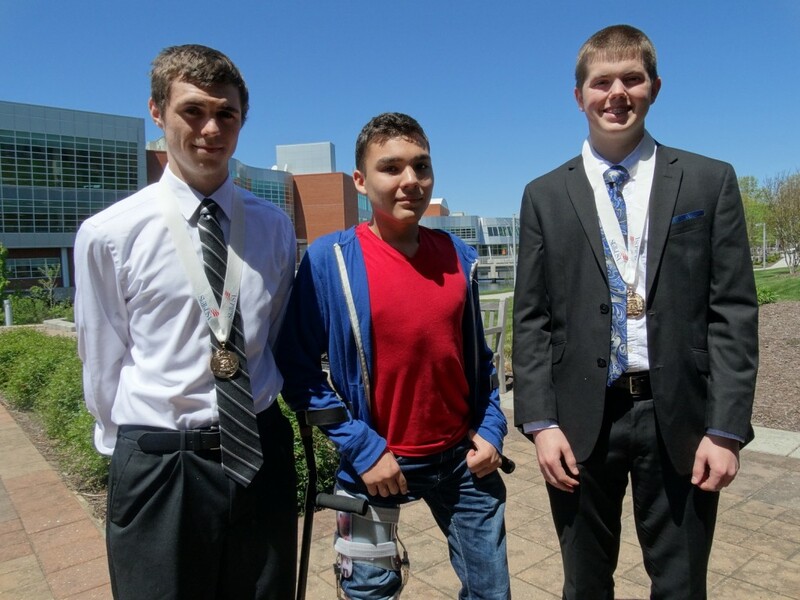 Here are some of the ATC’s SkillsUSA first place winners: Hunter Hearne, for internet working; Seth Sifuentes, for 3D Visulaization; and Bradley Willett, for telecommunications.